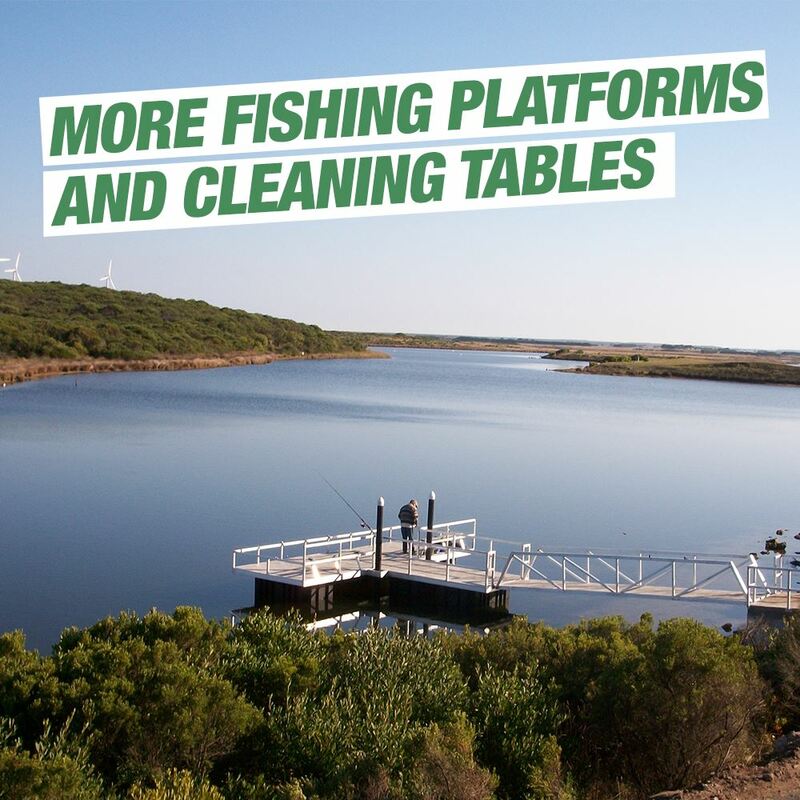 State election impact on boating and fishing in Melbourne. Those who know me well would know that I have no tolerance for politics, a place I consider to be full of false promises. However, I did follow our recent state election that was decided on the 25th of November with great interest. 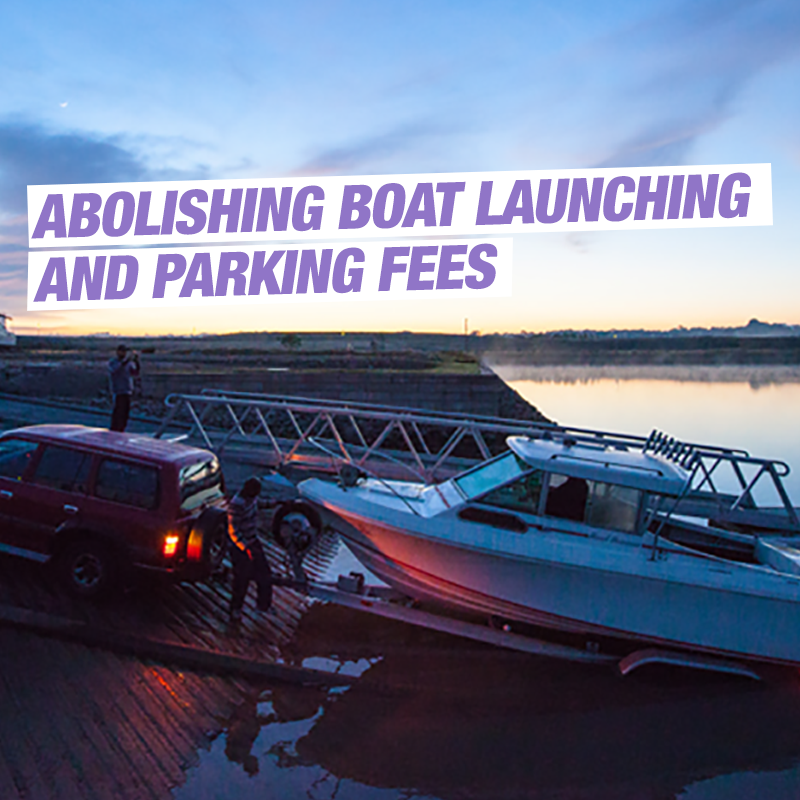 For those who are unaware Labour leader Daniel Andrews promised if re-elected he would fix Victorian boat ramps, abolish boat ramp launching and parking fees, and increase stocking programs with a 10 million target by 2022 whilst ensuring that all moneys gained from boating license and registration fees would be put straight back into boating facilities across the state. 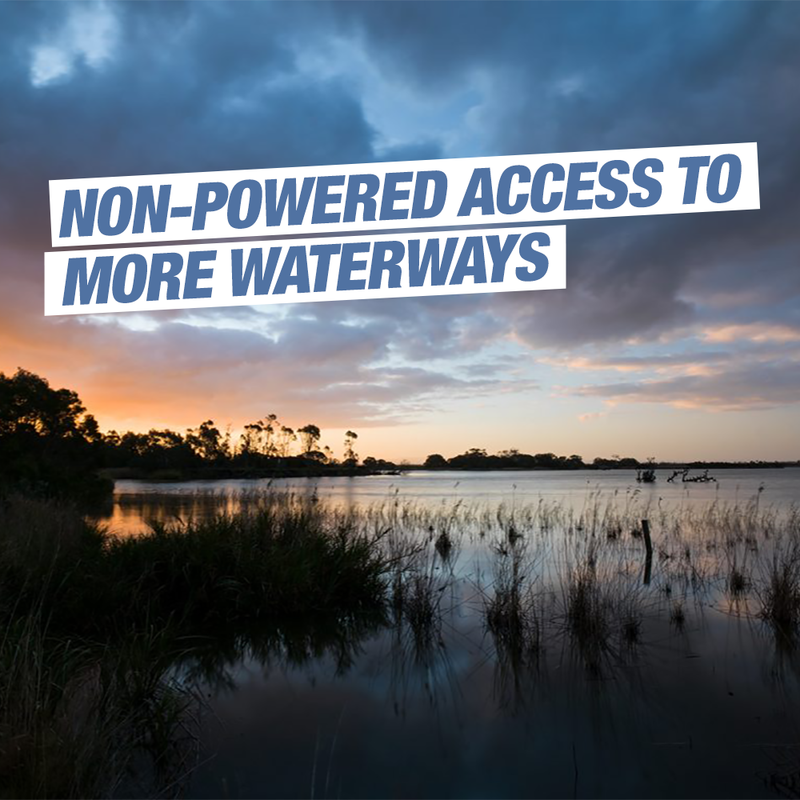 There were also more promises such as more access for Kayakers and not motorised boats. 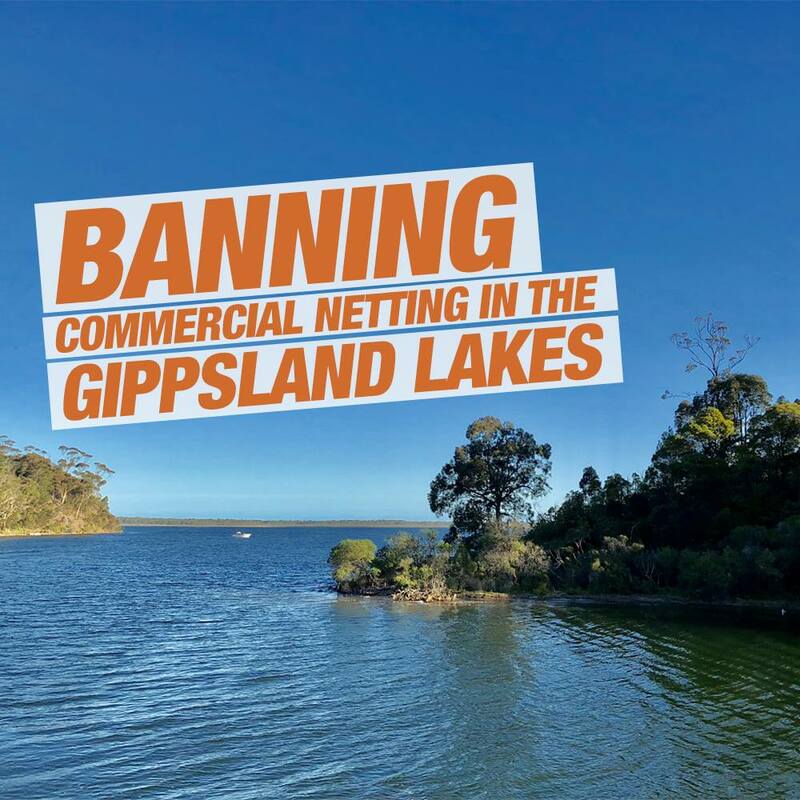 Improved jetties and reduction of commercial netting even further. Labour went on to a land slide victory, which poses the question who will hold them accountable for delivering these promises. 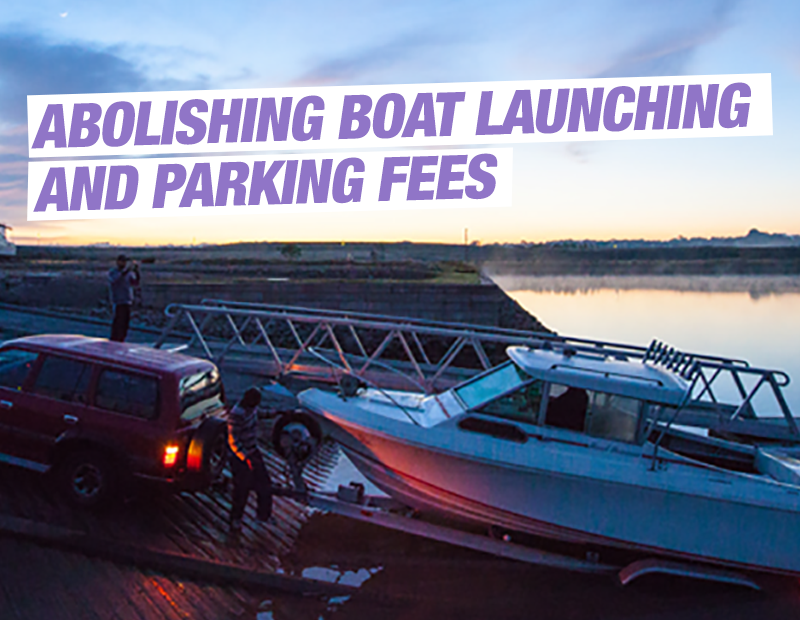 When should we expect to see boat launching fees removed and ramp facilities improved? 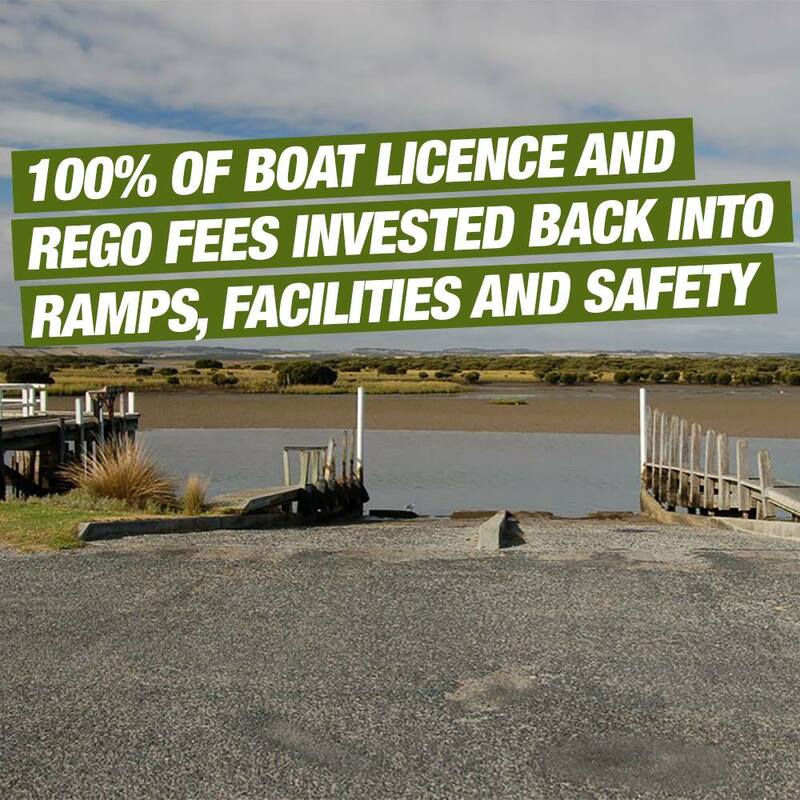 Funny enough the day after state election I launched my boat from Altona boat ramp paid $20 to launch. I queued up for 90 minutes to launch then had to park miles away because there was no parking available. When returning to my car I noticed that a lot of other boaters had been fined by parking inspectors. Let’s hope this situation gets better quickly and well done to those behind the boat rage campaigns for having a voice on behalf of local boaters. Where is the communication and timeline? A few weeks on not much has changed. Other than announcing a dedicated minister of fishing and boating Jaala Pulford. I understand this is a journey, implementing some of the proposed changes are complex and will take time. But where is the communication? Where is the planned timeline? When will this be announced. When will changes that could be made right now going to happen? We must remain optimistic that the elected government will deliver on their promises. But some communication is needed desperately. 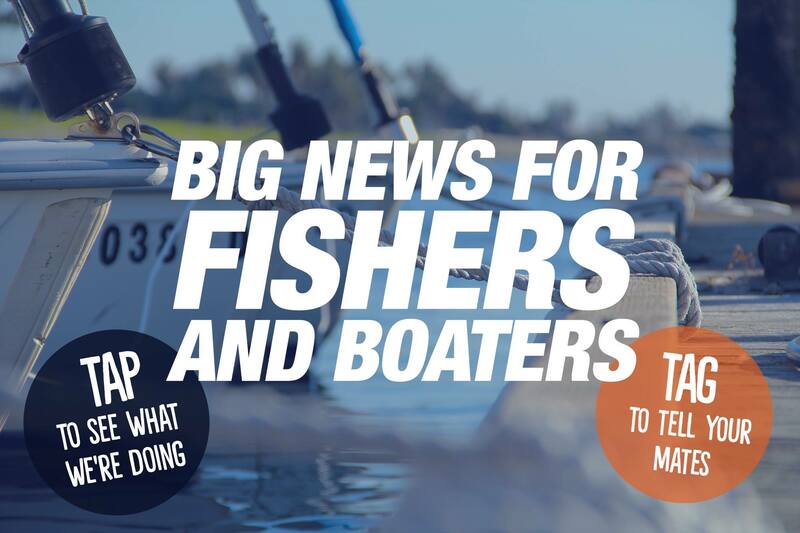 As social advocated for fishing within the community we want to see this news taken with excitement and hype. 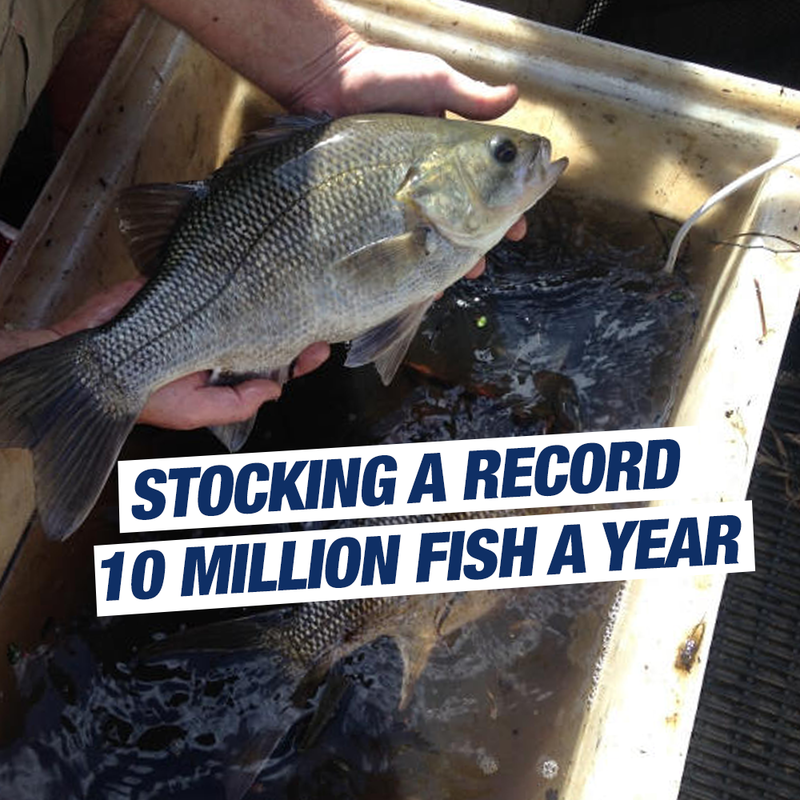 We want to see restored positivity amongst anglers around Melbourne and Victoria. 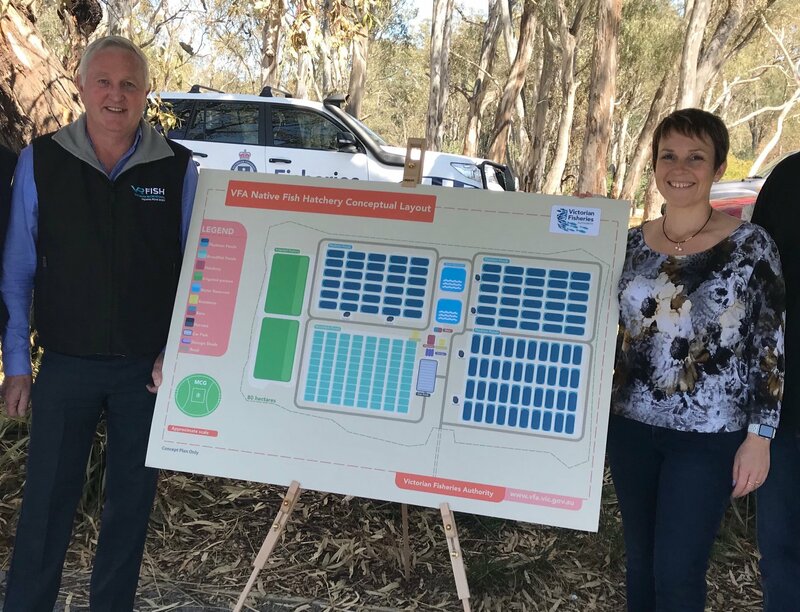 I encourage MP’s to reach out to the fishing community or fishingmad directly and give us a strategic timeline of planned events. Obviously were hoping of a plan with no compromises that delivers on the initial promises. In an acceptable timeframe without sudden back tracking or without getting anglers funds through another means. Fingers crossed folks. If we hear more information we will be sure to share it. FACT – we have no timeline and no communication on when these will be delivered. Here is a little reminder of what has been promised.